On Tuesday, Israel launched into orbit its seventh spy satellite, Ofek 11, which is set to provide the Israeli military with surveillance imagery of the developments in the Middle East; however experts tell Sputnik that the Israeli space program, which is financed by the US, is also aimed at Russia and even China. 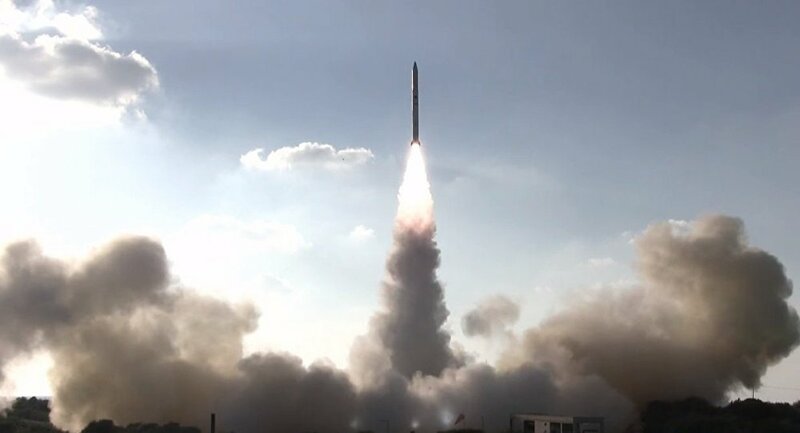 On September 13, Israel's Ministry of defense and Israel Aerospace Industries Ltd. (IAI) manufacturer launched Shavit2 rocket from the facility at Palmachim airbase, south of Tel Aviv. This is the seventh spy satellite launched by Israel and it will allow the country to conduct unlimited surveillance of developments throughout the Middle East, according to reports of the local media. "Ofek 11 joins Ofek 9 and 10 in space. Ofek 9, which was launched in June 2010, is an imaging and intelligence gathering satellite developed by IAI and costing $300 million. Ofek 9 and 10 have sent back exceptional quality images and it is able to identify objects just dozens of centimeters in size. This is technology possessed by very few countries around the world," Israeli news website Globes reported shortly after the launch. Meanwhile Iranian political analyst, expert in the Middle East and former editor-in-chief of Iranian agency MehrNews Hassan Hanizadeh told Sputnik Persian that this program of the country's Defense Ministry, which is being financed by the US, is not only aimed at the Middle East. "Throughout many years Israel has been using the advanced and high technology surveillance satellite systems for espionage on the territories of the Middle East and Central Asia," Hanizadeh told Sputnik. "It has previously launched ten modifications of the Ofek series. With these provocative actions Israel wanted to thoroughly monitor and collect the secret data, analyze and control developments not only the Middle Eastern countries, such as Iran, Syria and Iraq, but also in countries farther afield, such as Russia and China," he said. The expert noted that such actions contradict international laws and norms which specify that the use of the satellites should be purely for peaceful purposes. "Israel is using these satellites for espionage and provocative military actions in Middle Eastern states. Israel's actions put the national security of the whole region under threat," the political analyst said. The expert added that these satellites were constructed and launched with the participation of the US, which supplies Israel with the advanced equipment for the construction of these telecommunication spies. There are no doubts that Iran and other countries of the region are within direct sight of these spy satellites. The political analyst noted that there are no restrictions for the Israeli espionage and surveillance activities, all of which are supported by the US. Hence, he said, Iran and other countries are within their rights to react to these spy activities. 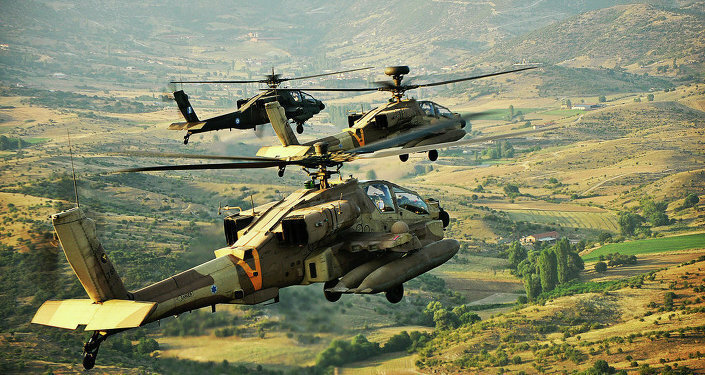 The US is always ready to share with Israel its intelligence on Iran, Syria, Lebanon and Palestinians from Gaza Strip. In other words, Israel gets timely surveillance data it needs from the US. Hence the launch of a satellite does not change much. "The problem with Israel is in the policy it pursues, the policy of apartheid and racial segregation," the expert said. "This policy results in ethnical cleansing and land grabs," he added. These facts, he said, have made the Israeli regime unacceptable to the countries of the region. Even though some dictatorial regimes have made some agreements with Israel, the regional community denounces Israel's foreign policy. Is Tehran on the Path to a Nuclear Weapon in 2017 Despite Obama's Iran Deal? The Israeli authorities should better study how the apartheid regime in South Africa ended, he finally stated. Meanwhile Israeli media reported that while the launch and delivery of the Shavit2 rocket was successful, the payload, the Ofek-11 satellite, is malfunctioning. The Times of Israel quotes Amnon Harari, head of the Defense Ministry’s Space Department, as saying that it was “not clear that everything was in order,” hours after the launch. The Ofek-11 is widely believed to be the newest satellite among the world’s most advanced satellite recon systems. It operates at an altitude of 600 km with an orbital path designed to pass over Israel’s region six times per day, allowing the Ministry of Defense to focus on targets of interest in the region. 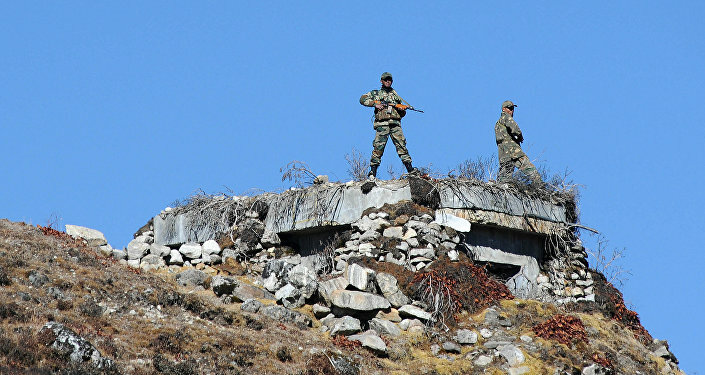 Its enhanced imaging system purportedly collects images at a ground resolution of 0.5 meters from its 600-Kilometer orbit. 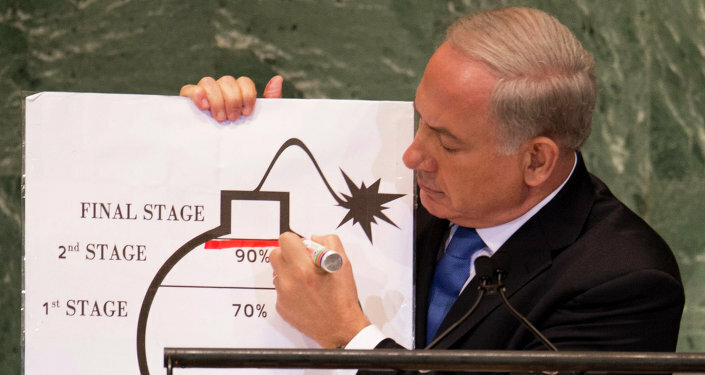 However for obvious reasons, the Israeli Defense Ministry is keeping its exact capabilities secret.